OneKind I Our Policies I Feral Cats- how best to improve their welfare? Scotland has a significant feral cat population, with an estimated 400,000 roaming Scotland. Feral cats have negative impacts on Scottish wildlife, including the critically endangered Scottish Wildcat. They are also poorly adapted to their environment, so often suffer in the wild. OneKind would therefore like to see Trap Neuter Return programmes used to control feral cat numbers. Feral cats are those that are free roaming outdoor cats. In Scotland, there are estimated to be around 400,000 feral cats. Feral cats often have compromised welfare. This is because they are not well adapted to the wild, so as a result they can suffer from a range of problems. These include not finding adequate sources of nutrition, and suffering from diseases and viruses such as feline immunodeficiency virus (FIV). Research has shown that feral cats suffer from FIV at a higher rate than pet cats. In this study, 21-25% of the population of feral cats had FIV, whereas only 8% of the pet cats studied had the virus . Feral cats also negatively impact Scottish Wildcat populations, through breeding with them. This is one of the factors that contributes to the decline of this species. There are fewer than 100 Scottish Wildcats left, and the concern is that if feral cats continue to interbreed with them, then their numbers will continue to decrease. This, coupled with other factors, may cause the Scottish Wildcat to go extinct. Feral cats can also negatively impact other wildlife. Feral cats have the capacity to have serious impacts on wildlife in Scotland. Research has found that 986 domestic, pet cats killed 14,370 animals within only four months . Given that this study was done on cats that live, for part of their lives, indoors with humans, the potential number of animals killed by feral cats could be massive. This is because they spend more time outdoors than pet cats, and thus have more opportunities to kill wildlife. OneKind believes that Trap Neuter Return (TNR) programmes should be used to control feral cat numbers. This involves capturing feral cats, and neutering them before they are released back into the wild. There have been studies that show the effectiveness of TNR in reducing the number of feral cats. For example, in Florida, TNR reduced the number of cats within a colony from 3-25 in 1991 to 1-5 in 2002 . Ideally, OneKind would like to see TNR being coupled with vaccination. This would reduce the prevalence of illness in feral cats. 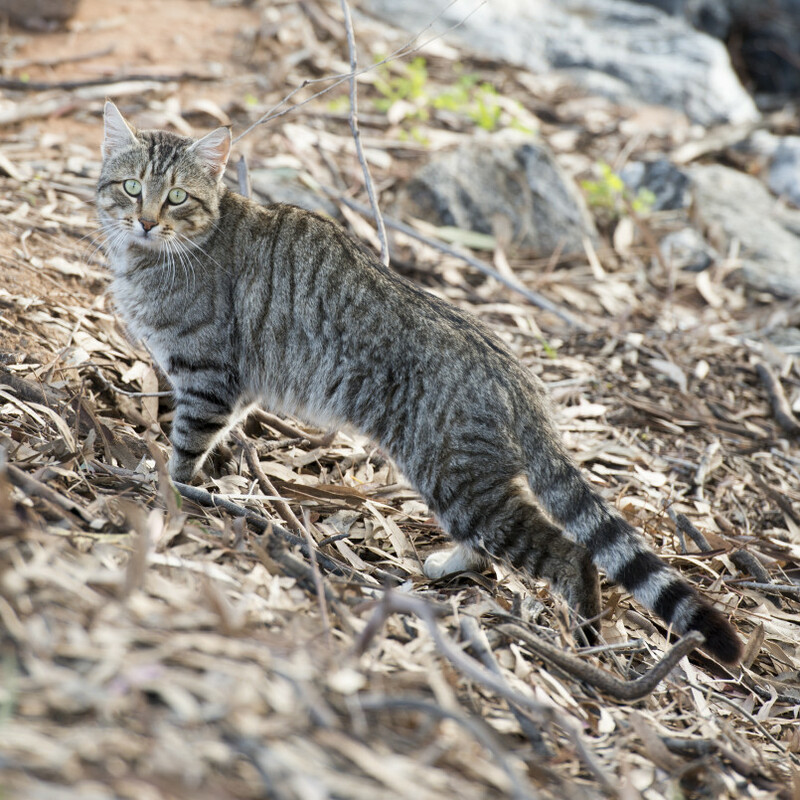 Research has shown that vaccination is successful at improving the health of feral cats . This is because vaccination increased the immune response of the cats, meaning that they were better able to cope with disease. Mandatory microchipping and neutering would be another solution to the problems created by feral cats. Ensuring that pet cats are neutered reduces the likelihood that there will be unwanted kittens, which have the potential to become feral cats. Similarly, microchipping means that any stray cat can be returned to their owner, again reducing the likelihood that they will become feral.